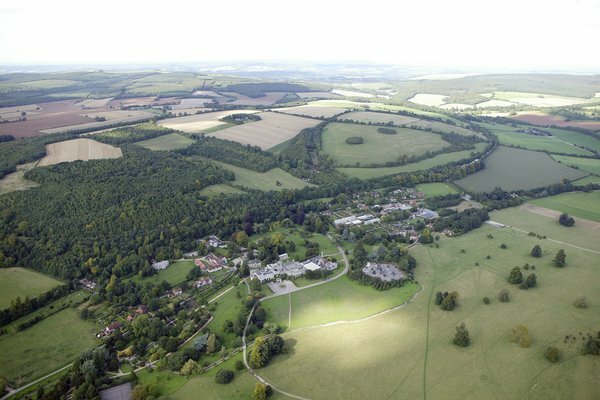 West Dean College of Arts and Conservation in West Sussex is internationally recognised. It has one of the greatest restored gardens open to the public. A unique place to study, visit or stay, it is a centre of excellence, creativity and tranquillity. Underpinning it all is the vision of founder and Surrealist patron Edward James, connecting today's students and visitors with a rich heritage of arts, craft and creative possibility. 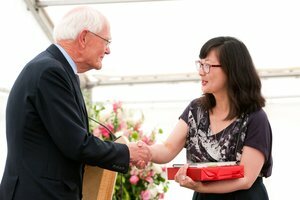 West Dean College is part of The Edward James Foundation, a registered charity which also comprises West Dean Gardens, West Dean Estate and West Dean Tapestry Studios. 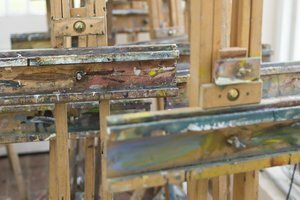 The Foundation's mission is to provide, through West Dean College, the highest quality education in creative arts and conservation and be internationally recognised as a centre of excellence. Through our work we aim to inspire creativity, champion traditional art & craft practices and advance the care of heritage objects. 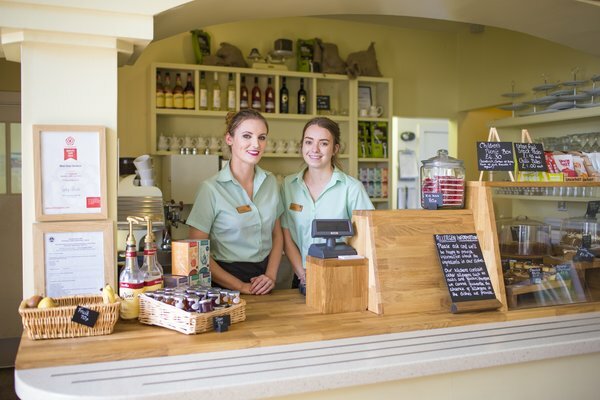 Exciting and flexible employment opportunities, excellent employee benefits, a rich creative heritage and beautiful surroundings make West Dean an inspiring place to work. If you feel you meet the person specification for any of our vacancies, we would love to hear from you. 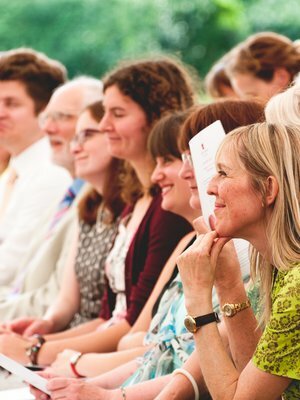 Our media office connects journalists, television producers and bloggers to news and developments about conservation and creative arts projects, research, events, garden news and more at West Dean. 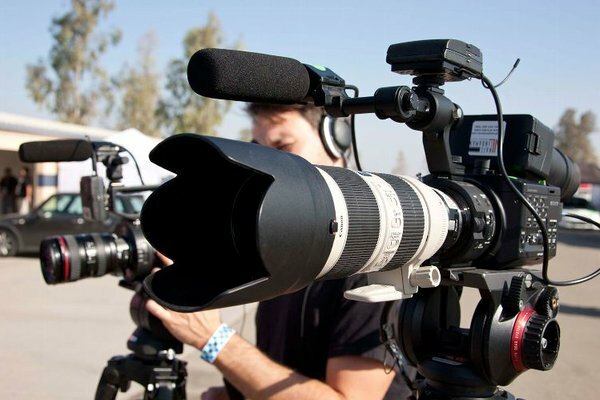 West Dean offers many opportunities for film production companies. 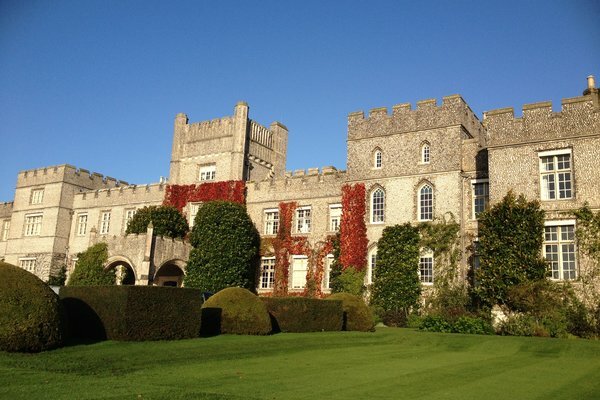 The Estate that includes West Dean College and West Dean Gardens is situated a few miles north of Chichester on the western South Downs, stretching 6 miles (9 kilometres) from the southern shallow 'dip' slope to the northern steep 'scarp' slope. 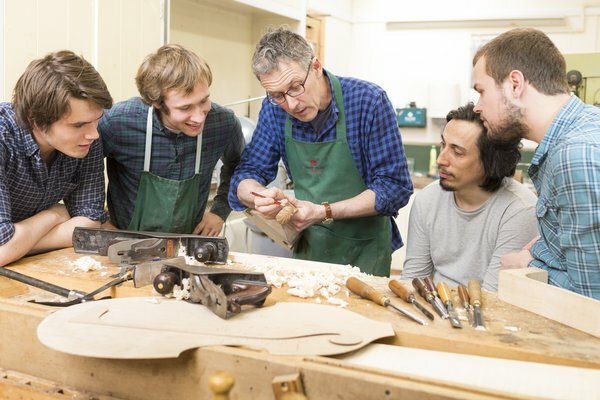 West Dean College was founded thanks to the vision of an extraordinary man, Edward James, who was passionate about teaching traditional heritage and craft skills. Today we run a world class education programme thanks to the continuing vision of many extraordinary and talented tutors, crafts people and supporters of our work.